This quote from Benjamin Mee (We bought a Zoo) flowed throughout the 2018 GEMS Conference theme and activities. 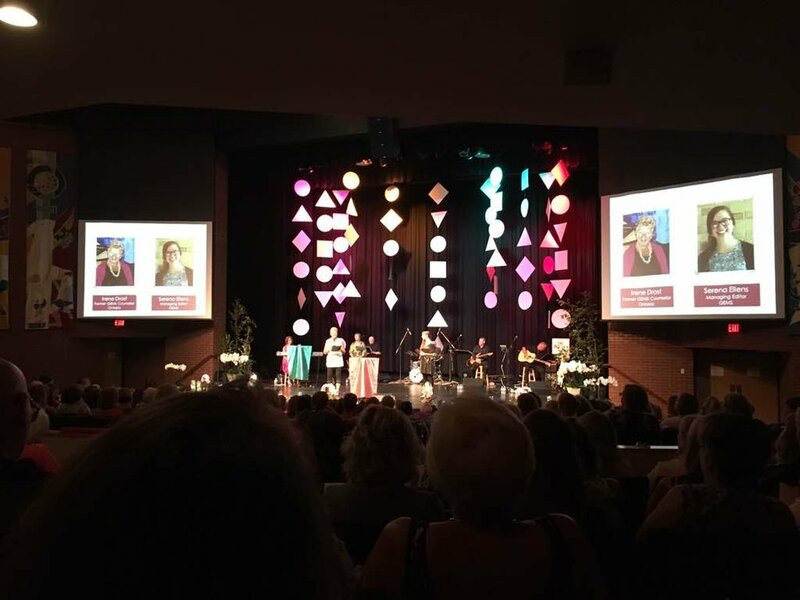 We celebrated 60 years of women courageously leading girls into relationships with the Lord. We celebrated 60 years of girls choosing to follow their Savior. We were happy to join in the celebration! This celebration was personal for The Esther School, too. We’re thankful for the courage of the team of women who came to Zambia and followed the prompting to start a school. This courage led to the answering courage of others. It led to a chief giving land for the school. It led to teachers from North America and Zambia leaving their homes and families to impact children in the village. This courage inspired girls and boys from North America to think outside themselves and generously give to support children like them in a distant country. This courage led to 168 students (and counting!) receiving an education and hearing daily how their Father in Heaven delights in them. That’s what courage can do. It can be the spark that starts a fire. Thank you, GEMS Girls’ Clubs, for courageously living out your faith and spreading the fire of Jesus across North America and Zambia! Watch this video to see how GEMS' faithfulness led to The Esther School.